Oh my! I just love the cuteness! 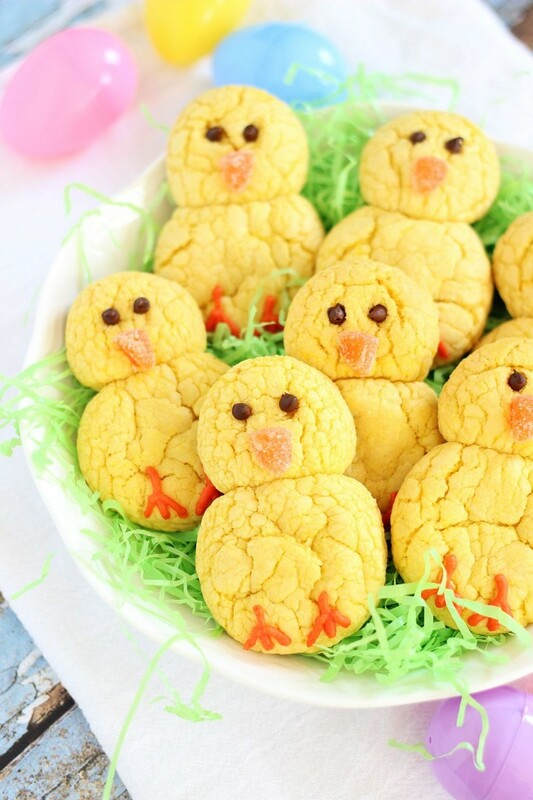 I adore these Easter Chick Lemon Cookies by The Gold Lining Girl. They are perfect for the Easter holiday and the start of spring. Another thing that I love is that they are quick and easy to make, and from a box mix. They are perfect for throwing together at the last minute this holiday weekend. Be sure to stop over to The Gold Lining Girl to get the full recipe/directions on how to make these sweet cookies.